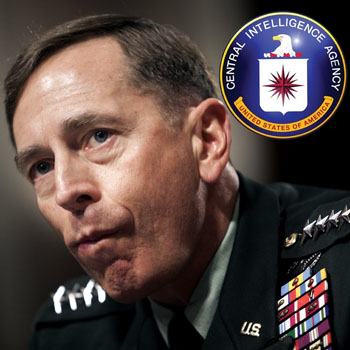 Why Did CIA Director Petraeus Resign? Why Was the U.S. Ambassador to Libya Murdered?